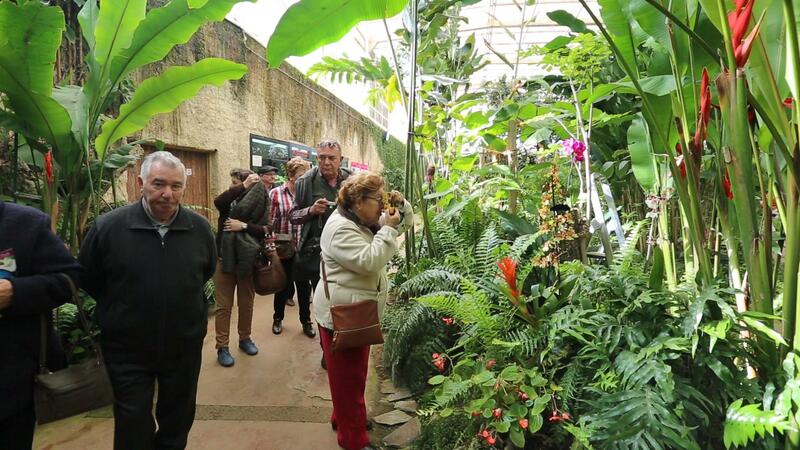 Benálmadena is home to Europe's largest butterfly park, the Mariposario de Benalmadena. Visiting it makes a great day out for the whole family. The butterfly park is situated just next to the Enlightment Stupa. In keeping with an 'Eastern' theme, the design of the butterfly park is Asian and built to resemble a Thai temple. Indeed, most of the building materials have been imported directly from Thailand, with the characteristic blue tiles made specifically for them in Chang Mai. Upon entering the Butterpark you are automatically transported to the hot and humid jungles of South-East Asia, with wall-to-wall tropical vegetation, waterfalls and exotic animals. The highlight of which is, of course, the humble butterfly. With over 1500 exotic butterflies from 150 different species. The 2000m2 complex has its climate carefully controlled with the temperature set between 24-29ºC and around 80% humidity. 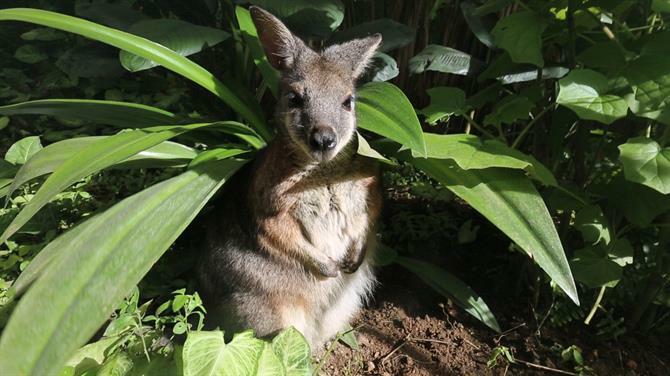 70% of the specimens in the park are self-produced and the remaining 30% are imported from their country of origin. There's a special nursery, where visitors can watch the different biological cycles and transformations the butterflies go through. 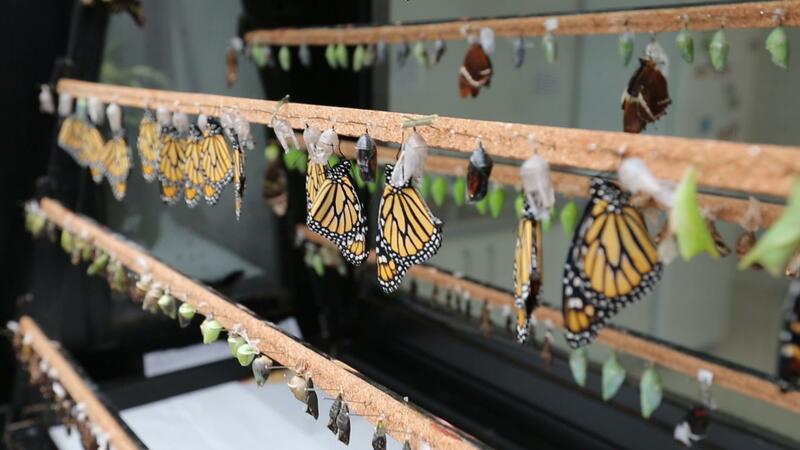 Almost everyday, a new specimen is born; visitors can watch as the butterflies break out of their cocoons and spread their colourful wings for the first time. Most species of butterflies have an average life expectancy of two weeks. This means that the park's population is renewed every 14 days! The park is open daily from 10:00 to 19:30. How to get to Benalmadena's butterfly park. 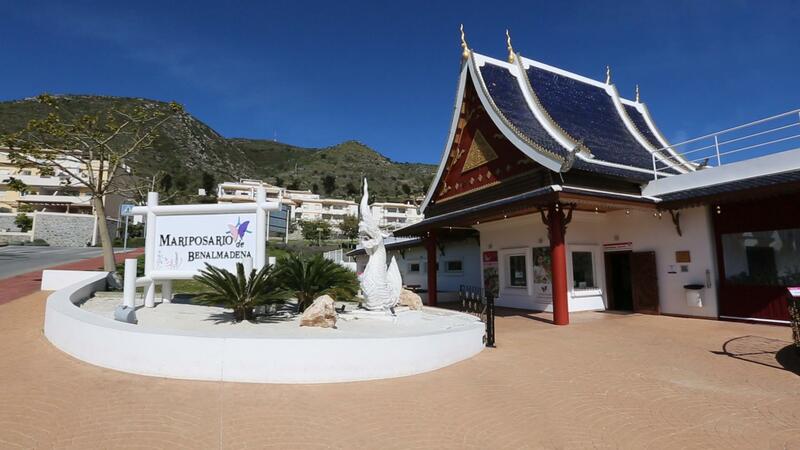 The butterfly park is situated adjacent to the Buddhist Stupa in Benalmadena, in Calle Muérdago - see map below. By car: When going by car, take the exit nº217 off the A7 motorway, following signs for Benalmadena Pueblo. You’ll quickly see the Stupa in the distance, parking was very straightforward and free. By train: Get off at the Benalmádena-Arroyo de la Miel station. Just as you walk out of the train station, there is the bus stop.